You work hard each and every day, whether it is at the office, caring for your children, or simply running around doing your errands. Shouldn’t you be able to take a break for yourself? Trendi Salon & Spa believes that you should. That is why our Aveda salon in Woodbury, MN, provides a wealth of different health and beauty services to help you improve your overall look and well-being. After years of working in two upscale salons, owner Barb Esty Kelm found a suitable location to open up her own dream salon. After just three short years, the salon expanded and became a full-service salon and spa with nine styling chairs and two treatment rooms. Come and see for yourself why so many people come to Barb and her staff to enhance their look and relieve their stress. Your source for rest and relaxation is right here at our Aveda salon and spa. At our day spa, you will find a variety of different spa services available to you, including massages, facials, body waxing, Aveda plant peels, and other options that help you to look and feel your very best. All of our professionals have large client bases, and thus appointments are recommended. Still, we love walk-ins, and strive to accommodate all customers, both new and existing. Maybe you are interested in updating your look? Well, our stylists are ready to help. We offer services for the entire family. Haircuts, hairstyles, hair extensions, updos for formal occasions, coloring, foils, ombres, balayages, perms, and Olaplex conditioning treatments are all available at our salon thanks to our trained and licensed stylists. We specialize in working with curly and fine hair, and utilize the Brazilian Blowout treatment for hair strengthening. All of our hair services include our indulgent scalp massage and luxurious, warm towels to give you a sense of peace as you reclaim your style. When it comes to relaxing, nothing works better than a massage. We offer several different types of massage options to our clients, including the popular Swedish massage, hot stone massage, and deep tissue massage. All of our spa staff is skilled in aesthetic techniques, facials (including men’s facials), full-body waxing, chemical peels (using Aveda plant peels), and various body treatments. To provide our customers with the best possible experience, our full-service salon and spa has new, beautiful equipment that offers both luxury and comfort. Schedule your massage today to start doing something about your day-to-day stress. 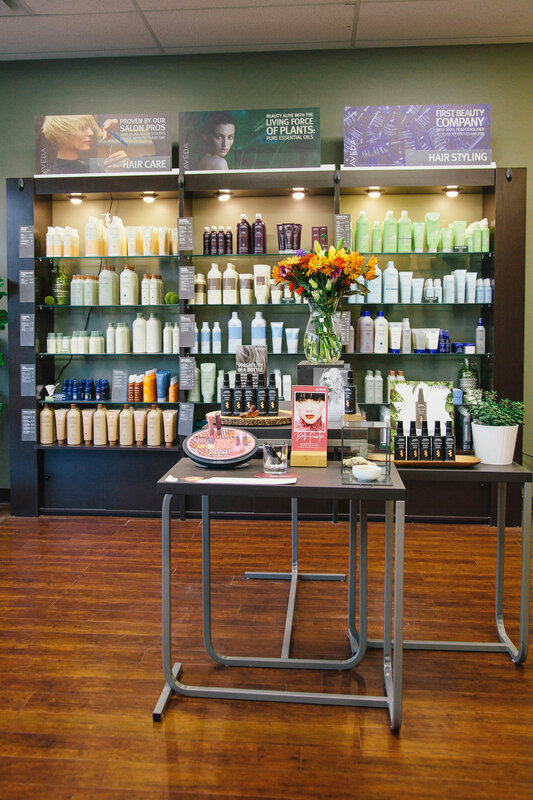 Trendi Salon & Spa carries a full line of Aveda beauty and hair care products that help you maintain the style you want long after you leave the salon. 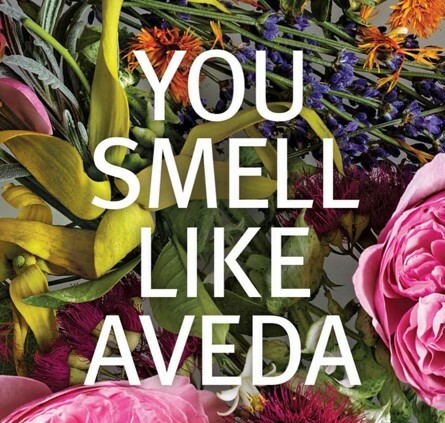 Both women and men can benefit from our impressive selection of Aveda hair color and skin care products. 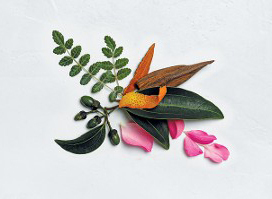 Stop in today to learn all about the difference Aveda products can make on your look and well-being. Contact us to schedule an appointment for hair or spa services. 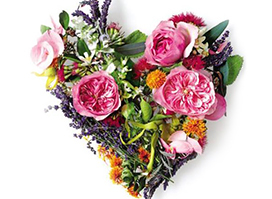 Our Aveda salon is excited to help clients throughout the Woodbury, Minnesota, area.